« Tim’s Topiary or Bushe’s bushes! 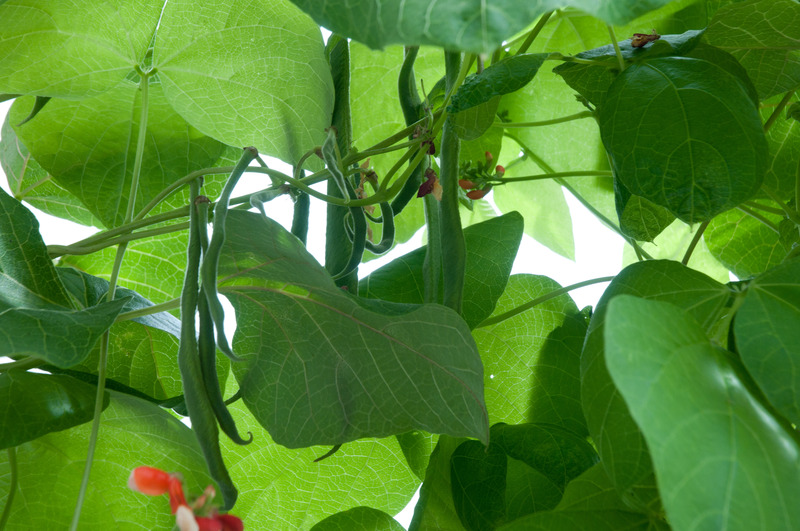 Runner beans strengthen our community! 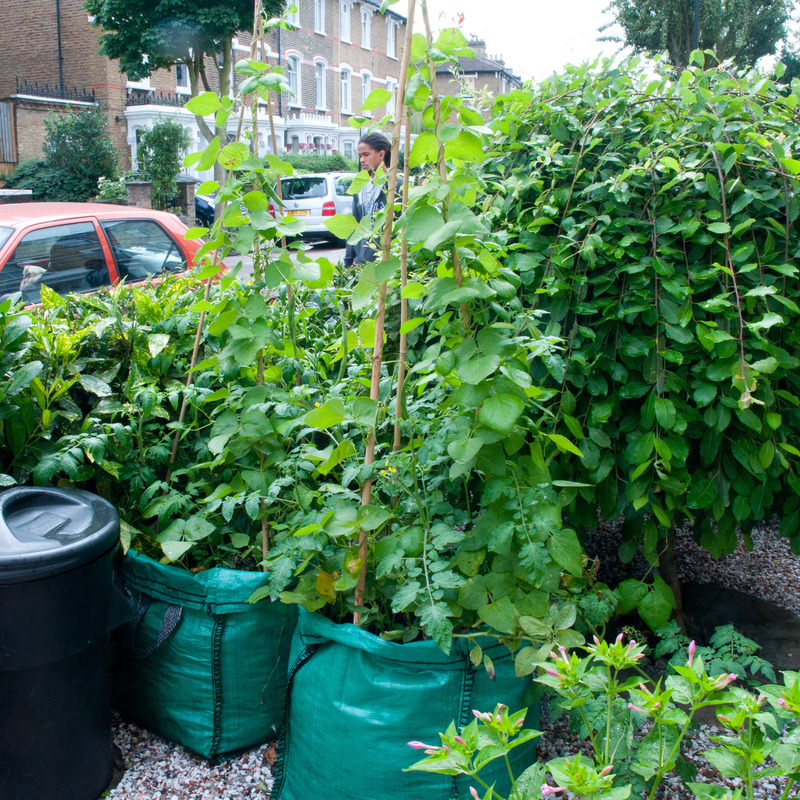 Plenty of rain and sunshine has really helped to produce a fantastic crop of runner beans for our front garden community veg growing project in Finsbury Park, North London. 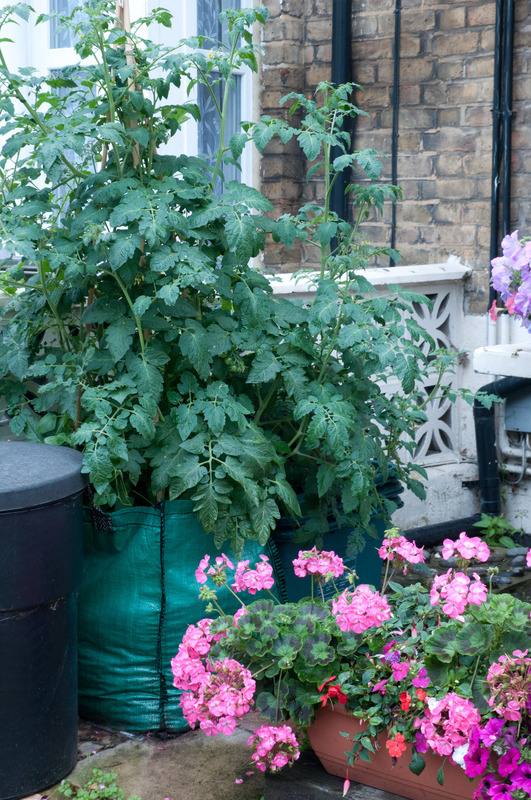 As you walk through our neighbourhood, growbags full of veg abound, creating our own urban Eden! 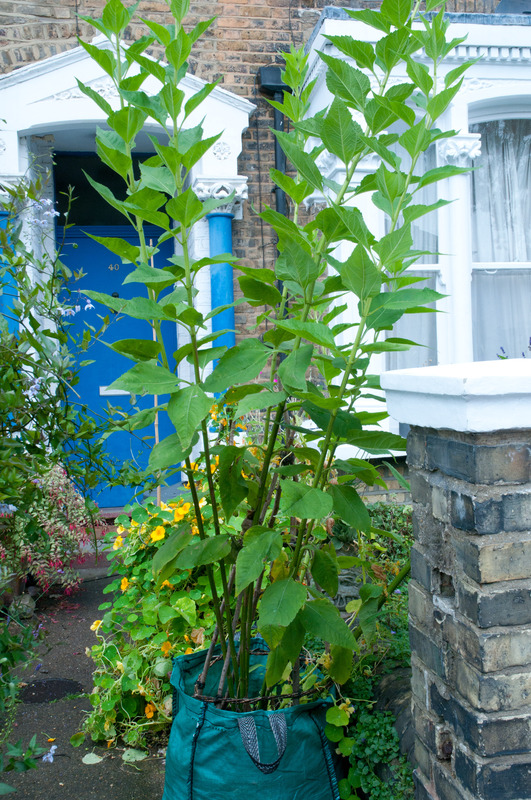 This year we gave away free runner bean seeds along with free growbags delivered to front doors, full of rich London Waste compost. Soon, it will be time to have another neighbourhood get together, where everyone is welcome to meet up over tea and cake in a front garden. 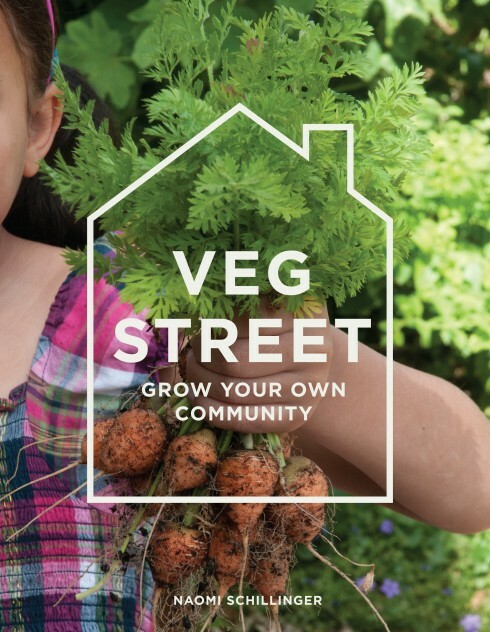 It’s a fantastic opportunity for neighbours and friends to get to know one another better (and the local community police always drop by for a piece of cake and a natter too) and it’s great to see our local urban community brought closer together through veg growing and cake! 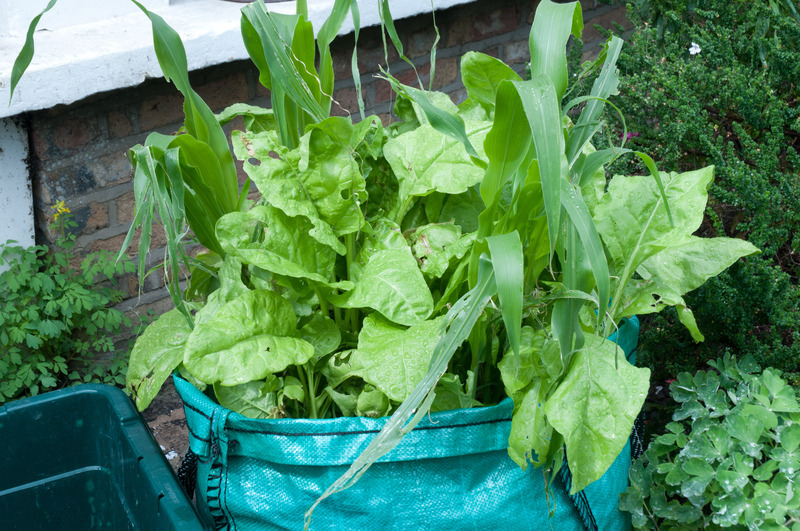 I think its great that you urbanites get together on this sort of project the veggy bags are great. 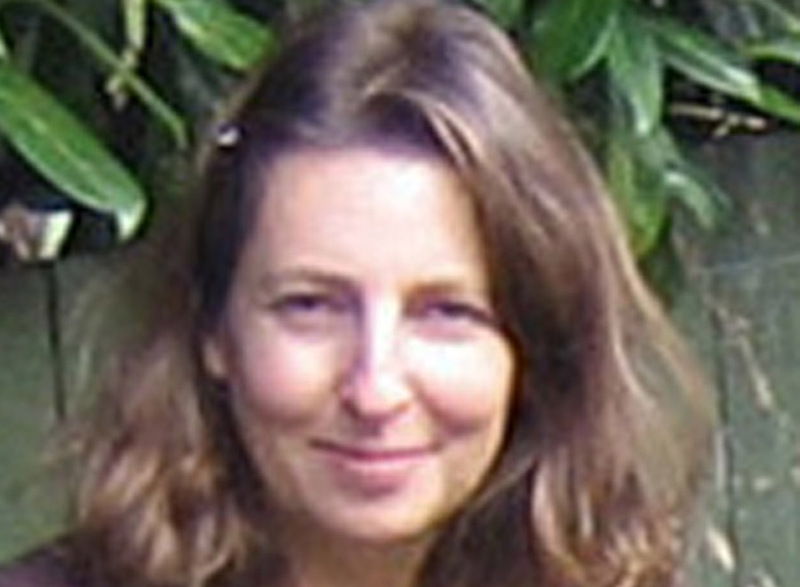 Clever clogs! A little imagination, a lot of thought, and a good deal of work. Kudos. Nice to see the community getting together and working as a team, so you don’t need a big plot of land to enjoy some fresh fruit and veg. 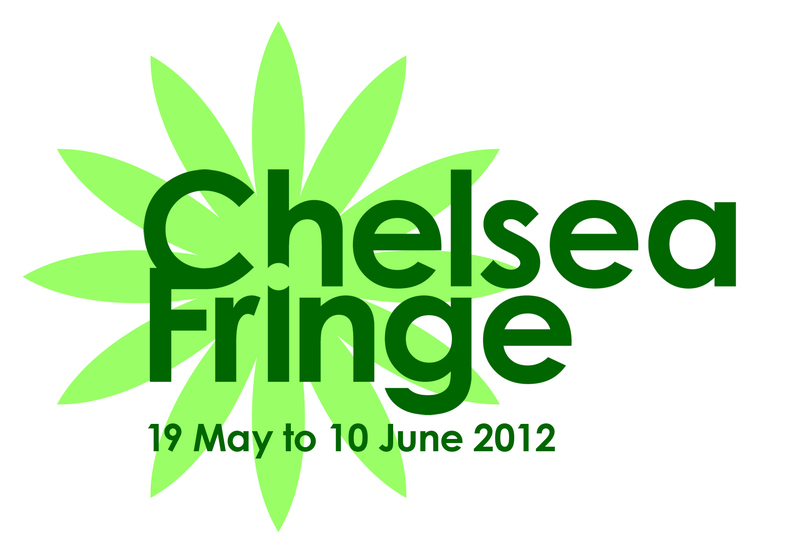 This is a brilliant project and I’m sure it really brings the neighbourhood together. 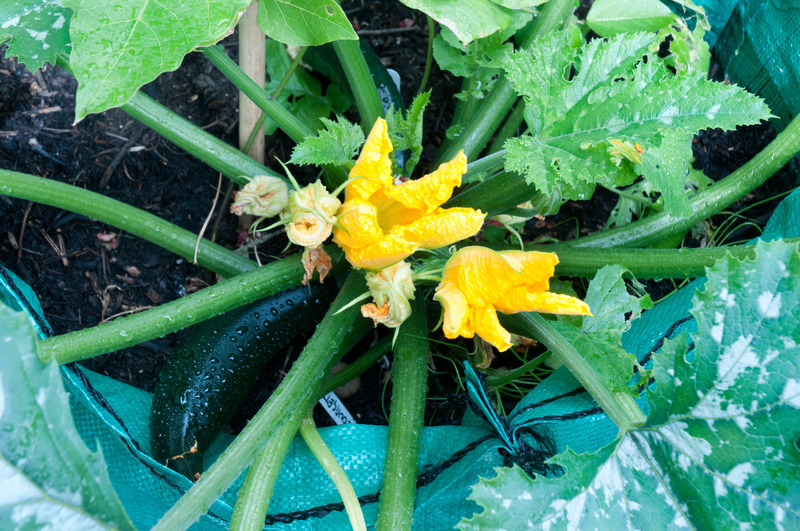 Blimey, I hate to think what would have happened if I’d grown veg in my front garden in Tottenham when I lived there! Good to see mine aren’t the only runner beans yet to produce pods! Fantastic crop! Just got back from rural France, and this makes it seem like going from one agricultural location to another. 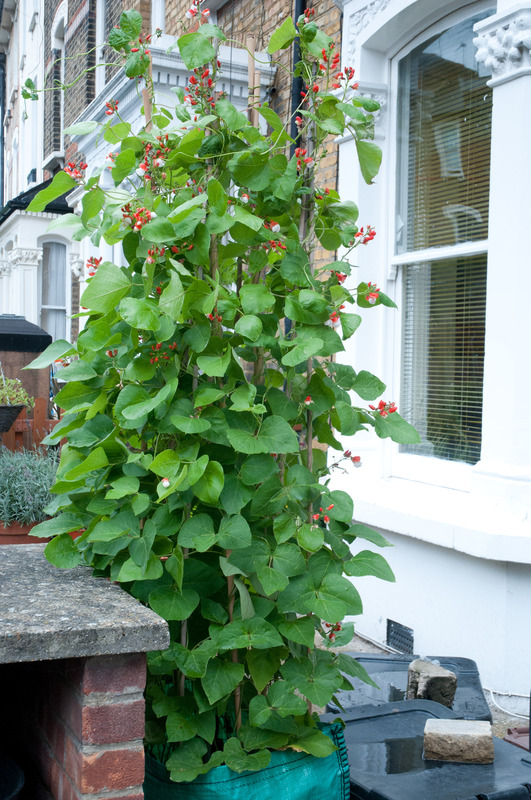 Glad to say my tower of beans is flowering like mad by my front door, too – doing rather better than last year, so I am living proof that this project goes from strength to strength. 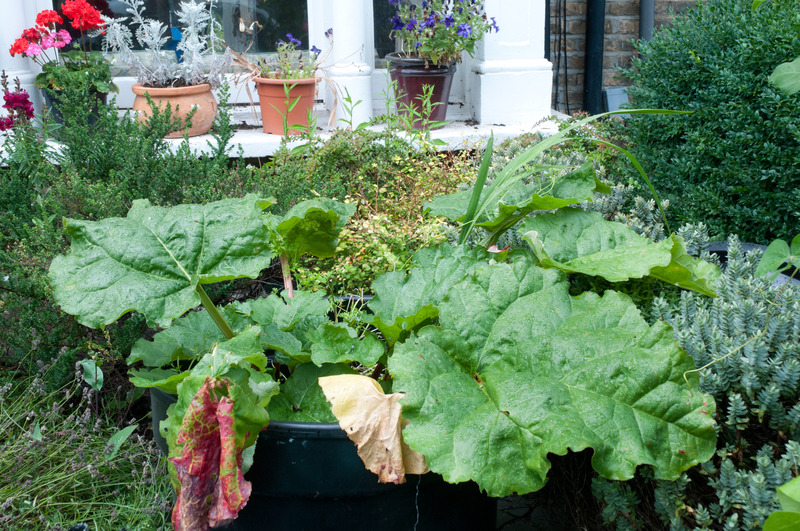 This fact and this blog inspire me to be more ambitious still next year about veg-growing in the front garden, using an old sink as planter. 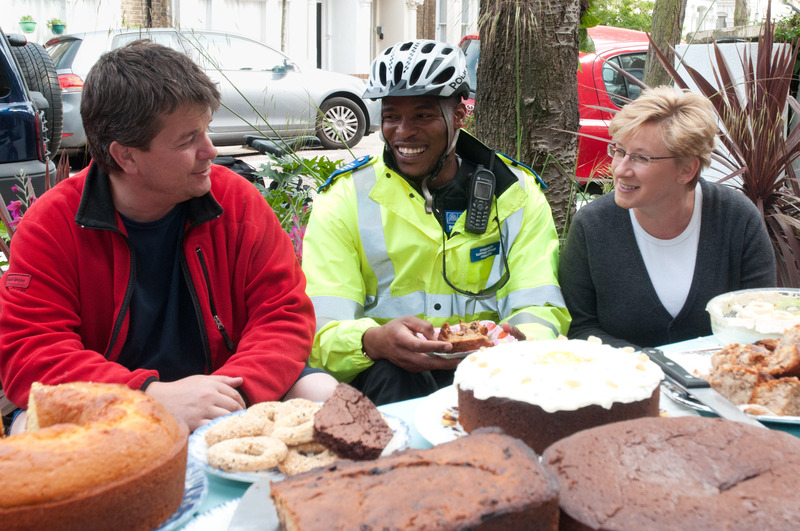 Lovely to see what you’re doing, there’s nothing quite like food to bring people together. More power to your elbow!